From the inception of this blog, I've had a list of several conceptual post series I want to do. Finally, I'm bring one of those ideas to fruition. Inspired by one of my favorite artists, Picasso, and one of my favorite periods of his work, So Lonely in Gorgeous is entering into her own blue period. I've been on a dark blue kick recently, especially pertaining to mascaras; I guess this series couldn't have come at a better time. I love wearing Dark blue mascaras; they're a great way to define the lashes, enhance and brighten my eye color and give a vibrant, little "something special" to the usual focal point of my face other than the standard, stark, black mascara. 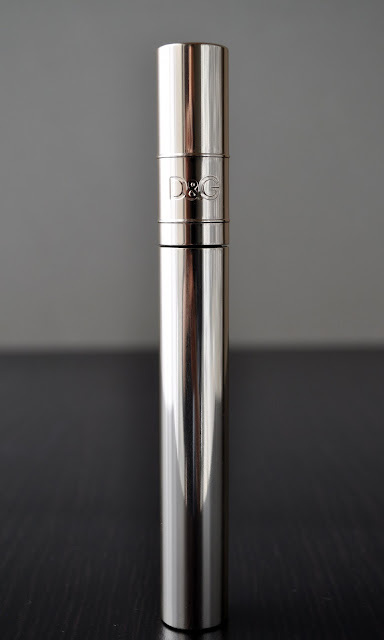 Over the last two years, Dolce & Gabbana's Passion Eyes Mascara has become one of my favorite mascaras; both, the formula and wand are incredible! First, the wand. The wand has a modest curve that hugs the lashes perfectly; thus, allowing you to get very close to the root. 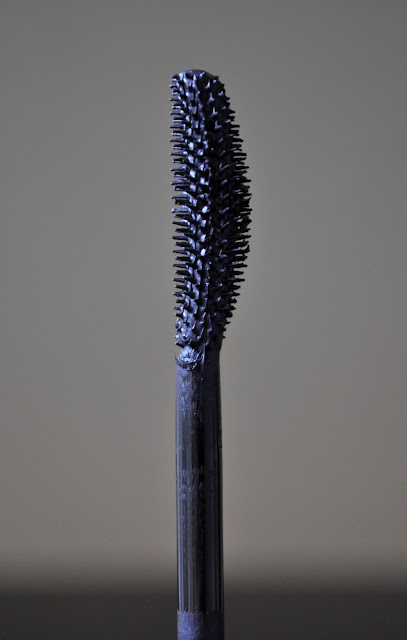 Each of the bristles are tailored to emulate the length of the lashes, with the inner bristles being shorter, longer throughout the middle, and tampering again towards the end. The combination of the wand's curvature and the various lengths of the densely packed bristles allows for perfect separation, and definition, while coating each individual lash. 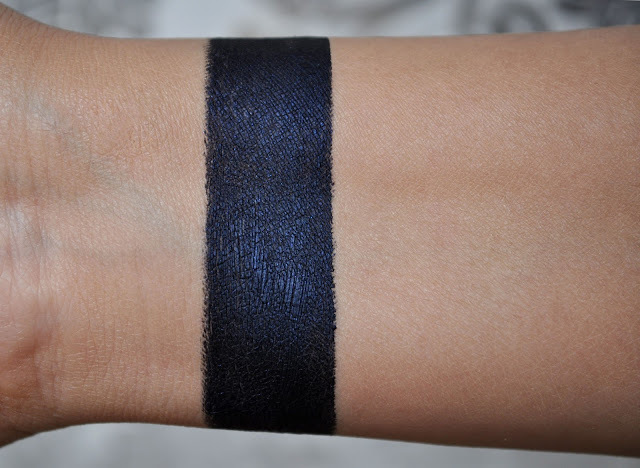 Blu Indaco 3: a deep, midnight-indigo blue. The formula has a thick, creamy consistency and runs on the drier side (that's a good thing). I don't believe this mascara is waterproof , but it doesn't smudge or flake. Passion Eyes claims to be a "no need for a eyelash curler" mascara, and being that my lashes are naturally curled (and thick and long), I can't really attest to that claim. However, I will say, it did seem to enhance the curl, and I don't get the random "wonky" lash with Passion Eyes. Also, the formula provides some extra length and fullness; giving my lashes a long-lasting, beautiful, natural-looking, flared-out effect. I love applying this mascara, and no matter how many times I comb through my lashes, the formula never clumps...ever! Dolce & Gabbana's Passion Eyes Mascara retails for $29.50 and comes in two other colors: Nero 1 and Terra 2. Thank you!longtime lurker saying hi... Where did you buy this in japan? It looks really promising. I love my lurkers :) I purchased this throught sephora.com on the states. I wish D&G beauty was available in Japan!